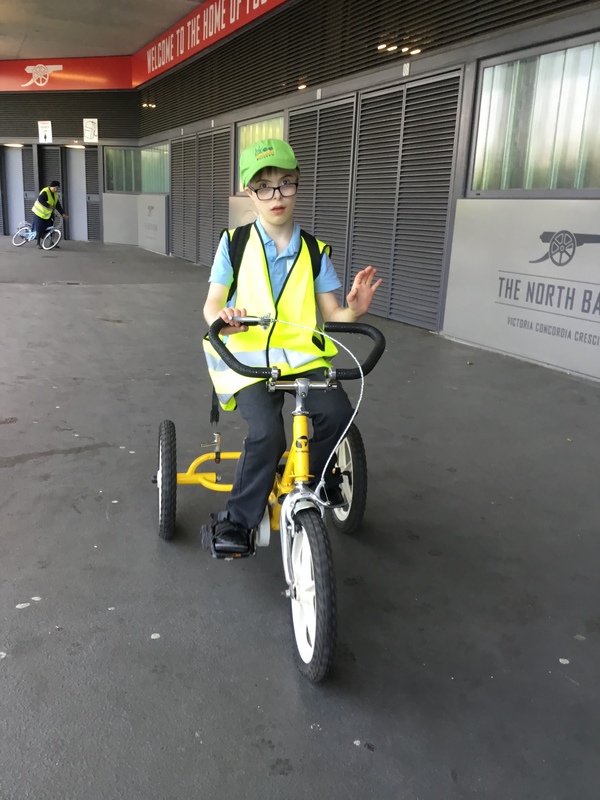 Classes have been to the Emirates Stadium to enjoy some time cycling. 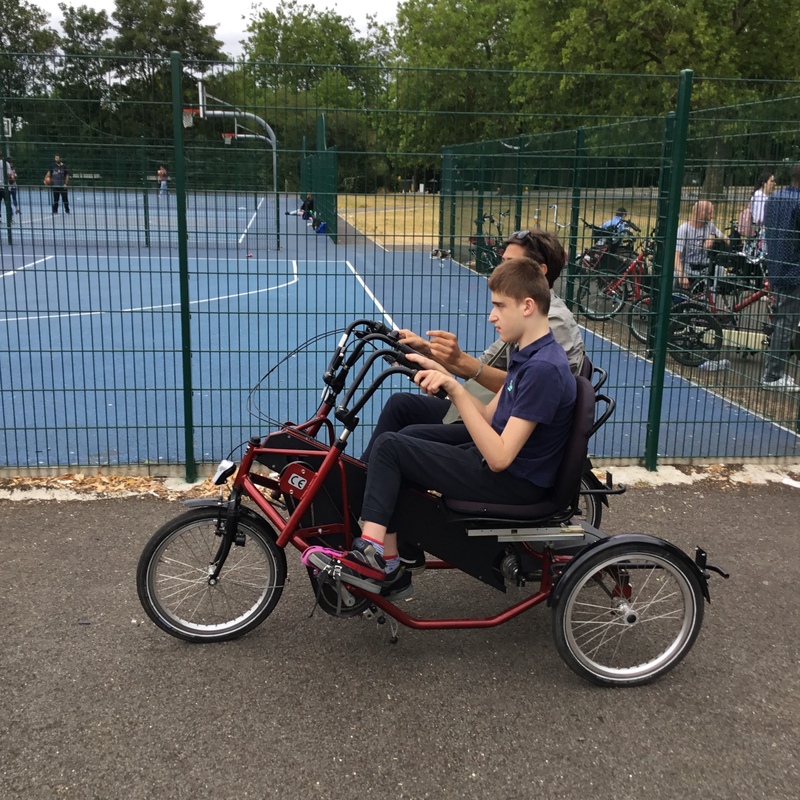 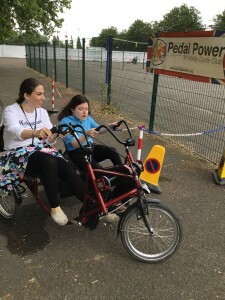 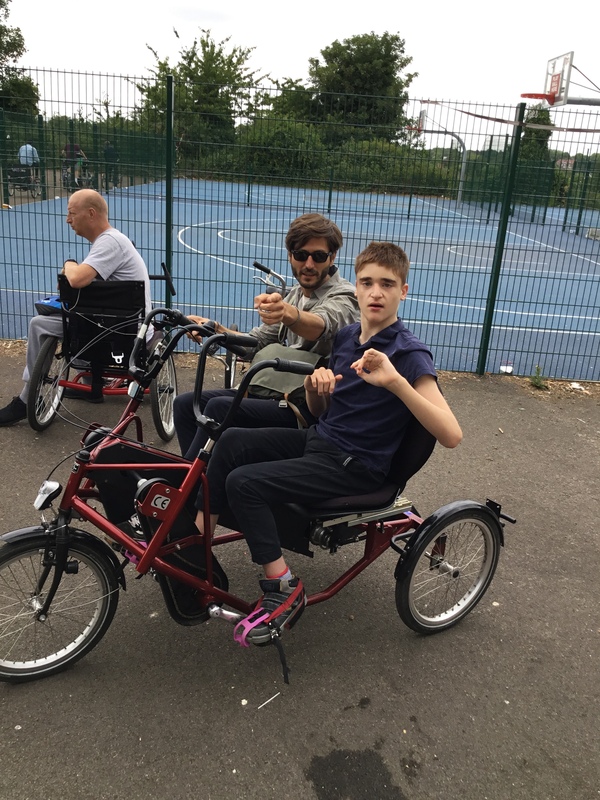 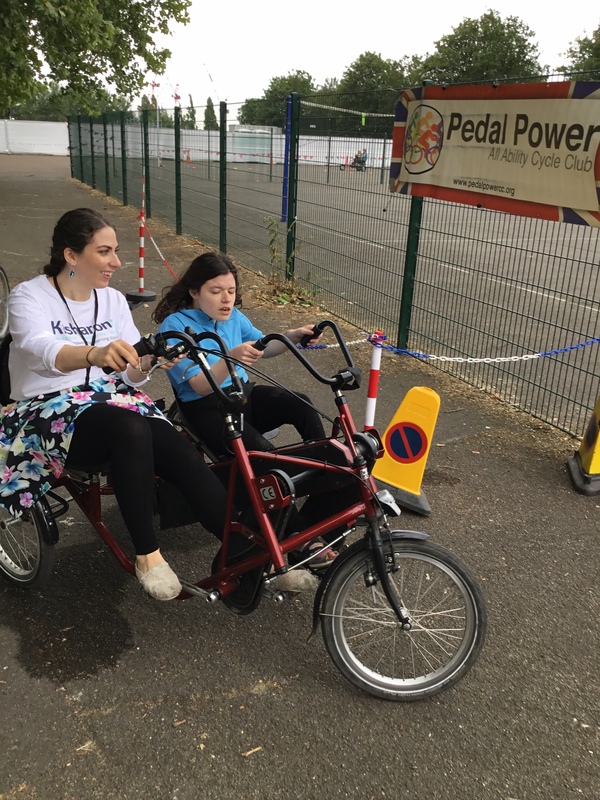 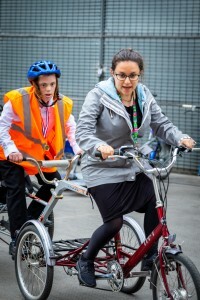 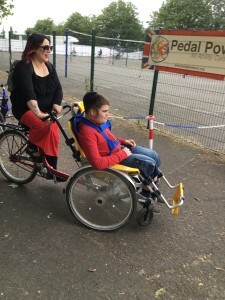 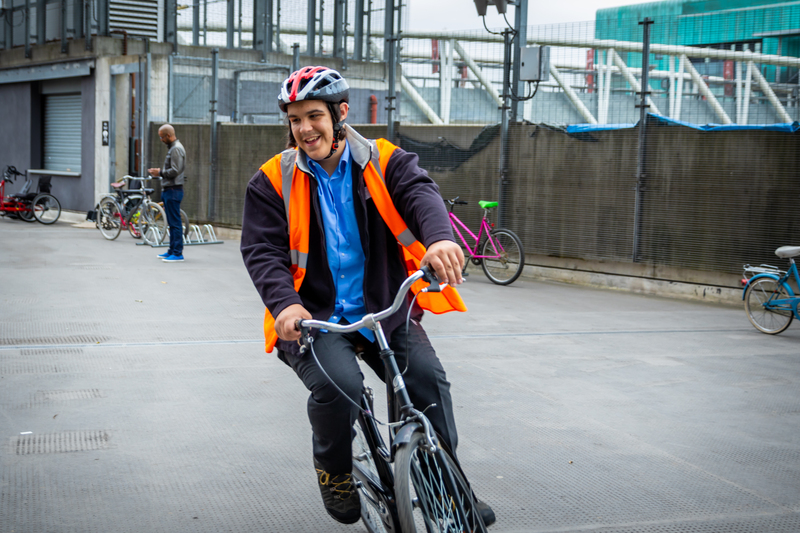 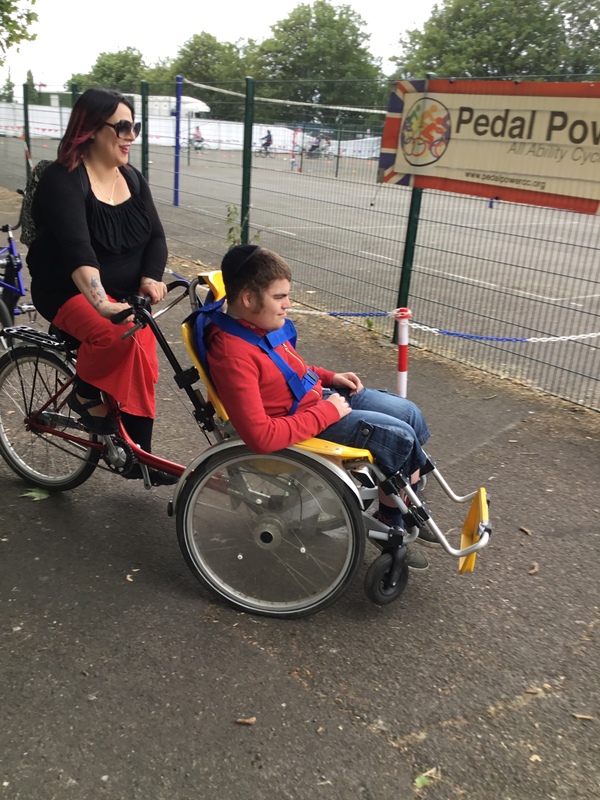 Pedal Power is an inclusive cycling programme for people with special needs. 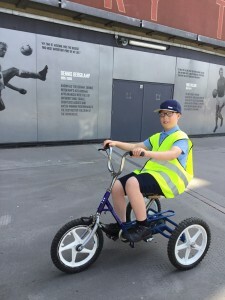 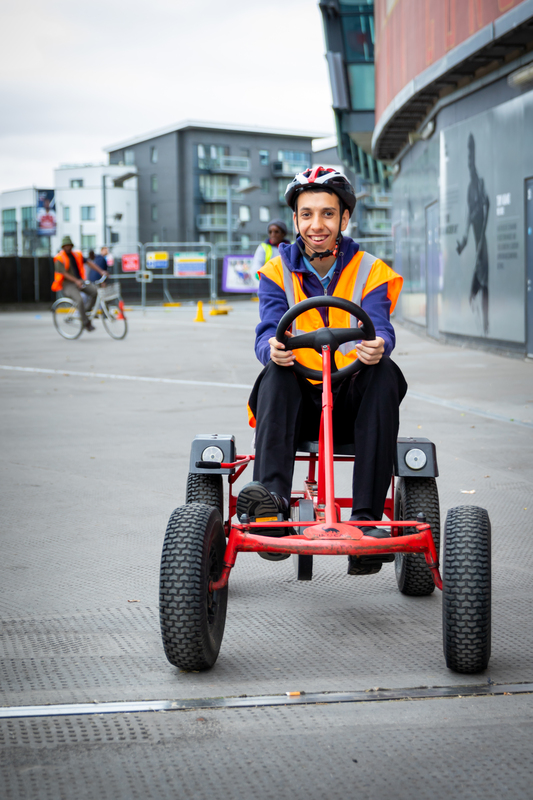 Pupils attended the sessions at emirates stadium where they were able to ride a variety of adapted and regular bikes.